Home How To Guides Trick: check if image, picture is edited or photoshopped. Trick: check if image, picture is edited or photoshopped. Check image is photoshopped: All of you are using social networking sites like Facebook, Google plus etc. I am also one the user and must share that uploading your pic with your friends, selfies with a lot of editing is now a common trend. Not only this morphed images to fool others are very common nowadays. There are various editing tools like paint, Photoshop, gimp etc that one can use in windows pc to edit or photoshopped their image. Sometimes it is easy to check whether image is photoshopped or not but at times you will get confused . This is mainly due to excellent level of editing done to that picture. So, here I am giving you details about some of the best tools to check image is photoshopped or not. 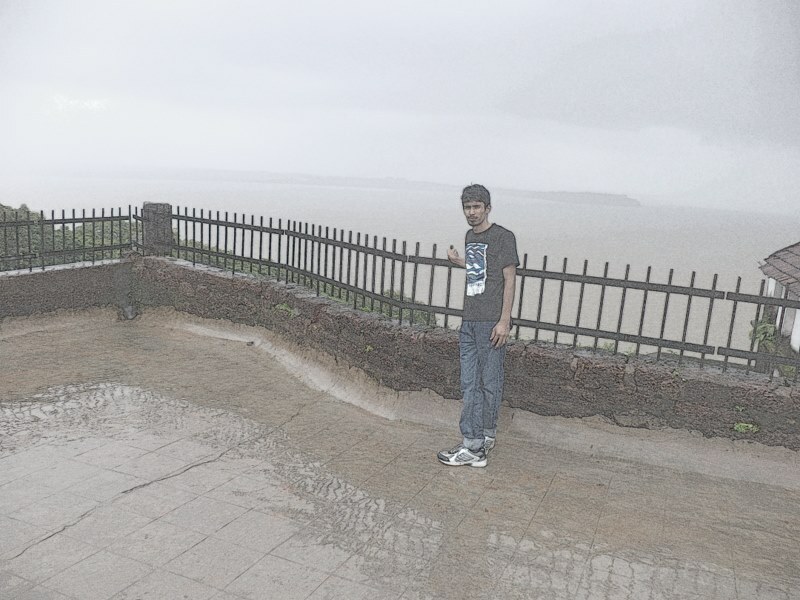 Just uploading the pic you can check if picture is edited. Both these tools have different algorithms to check, compare pictures and show final results. Best thing about these tools is that these tools are free. 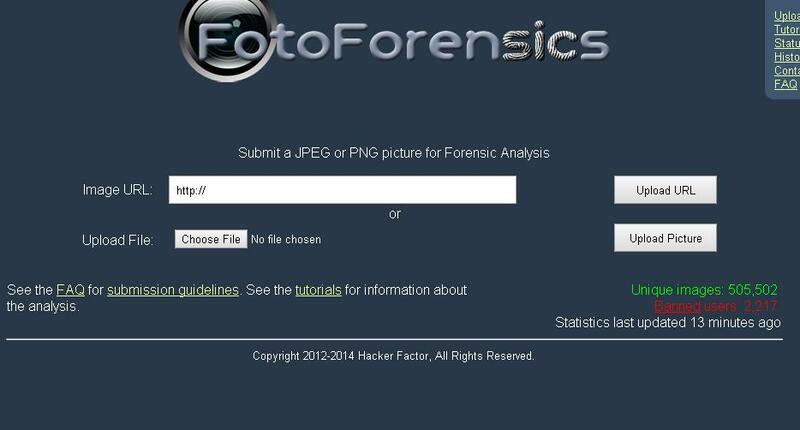 FOTOFORENSICS: is best tool to check the morphed images. You just need to upload the image and click on check and within few seconds you will get the results.It basically works on algorithm which checks and detect about the image manipulations.you can check the results with 4 parameters which helps you to find the image is photoshopped or not. ELA: Error Level Analysis. One of the best concepts of digital image processing. 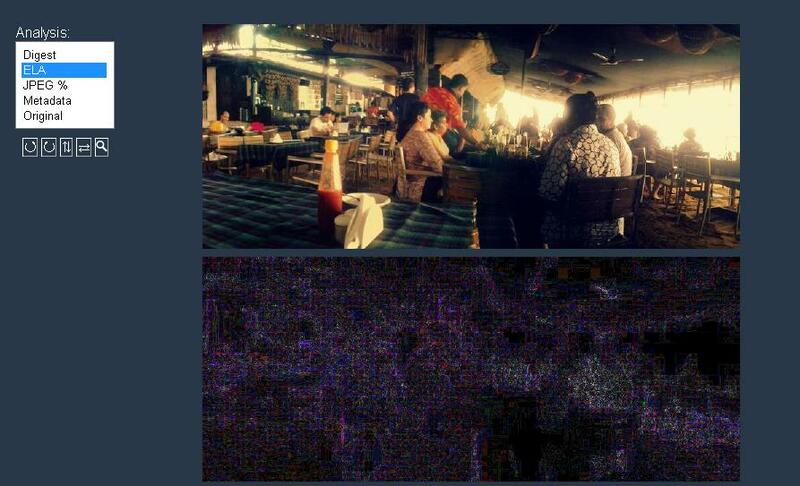 It checks and differentiate between the actual image and photoshopped image. If image is edited or morphed then fotoforensics shows some color on the tested image. If image is not photoshopped then ELA shows normal white colour over the image. JPEG%: 5 shows you the quality of image last saved. For each % of decrease in quality means it is changed with some software. Meta Data: meta data gives you some kind of information about the photograph. like when it was taken, camera brand etc. Original: this section shows the original version og the image which is not photoshopped by removing the desired effects. You can see two options to upload image. one is through URL and other through computer. Choose which one is appropriate for you. Click on check and you will get two images. One is the photoshopped one and other original. You can check the extent of editing using ELA. This is the second method to check if the image is edited or not. Image edited.com an excellent to check out any morphed image. much more easier to work on. No need to go through any error level analysis. Click on analyze file. You can upload file from computer only. Once uploaded it will analyze the file and give you all details like image taken, platform, filters used etc. You can also check exif information by clicking on show exif information. Apart from this you can also get information if picture or image is downloaded from Facebook and which software is used to edit the images. NOTE: although these sites gives best possible details but still there are chances of some mismatch or error. This is how you can check if image or picture is photoshopped or edited. I have given some sample pictures for clarification and samples. Hope you all will like this post on how to check if image or picture is photoshopped or edited.